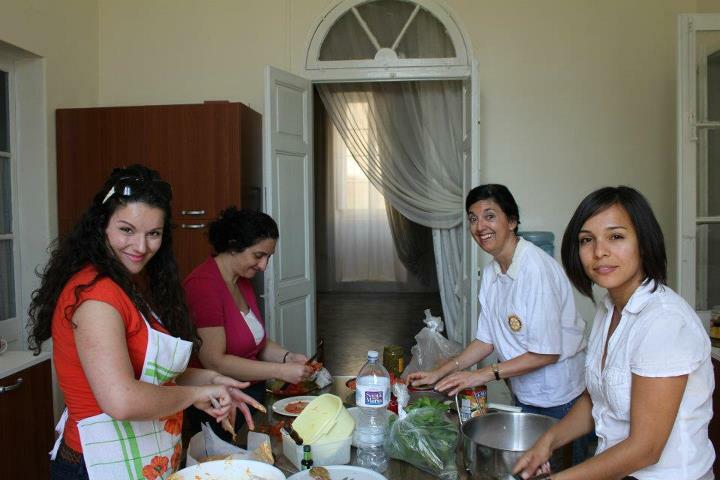 Some of the GFI Malta team members helping in the kitchen. Once again, the GFI Charity Fund happily joined forces with Rotary Club Malta on its fourth edition of the Rotary Hands-On Day, held on May 12, at Dar Qalb ta’ Ġesù, a shelter for victims of domestic violence, in Santa Venera (Malta). The event was organized to give the shelter a boost – improving the facilities available to the residents. One of the GFI Charity Fund committee members helping out with the painting. 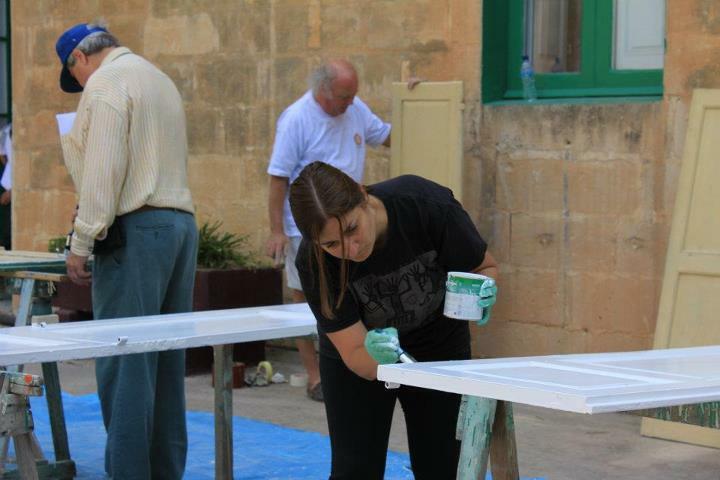 Members from the GFI Malta team helped out in various activities including painting, gardening, clearing and reorganizing rooms (as well as a beautiful church in the facility), and several other general maintenance jobs. Some team members were on kitchen duty, preparing fresh snacks and scrumptious cakes for the volunteers. Once again, everyone’s efforts made a great difference and were greatly appreciated. 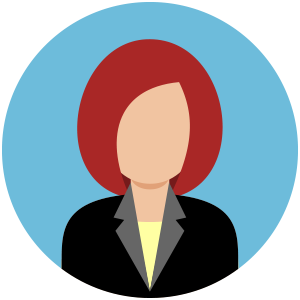 I hope that other companies are encouraged to do this, as well. Things like these need to be published more so as to have a ripple effect on others.